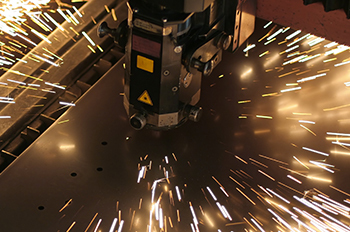 AMM - Advanced Metals Machining, LLC. 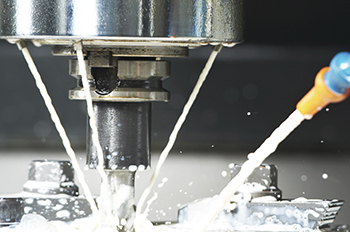 We specialize in ultra precision machining, treatments and processing of AlBeMet, Titanium, Stainless Steel and Aluminum. 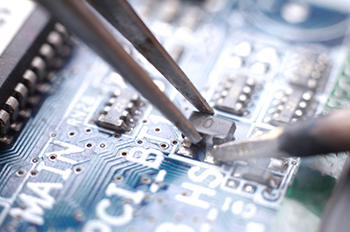 AMM offers exceptional quality and the exacting close tolerances demanded by high tech industries while constantly delivering on time and within customer budget requirements. 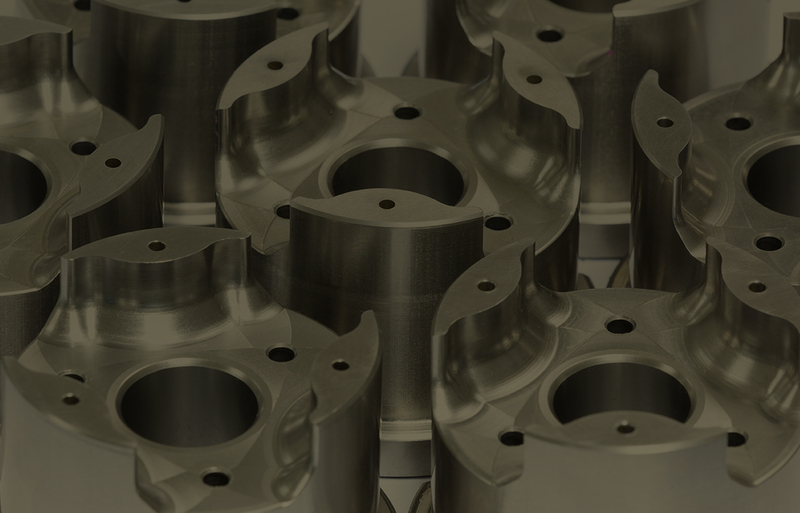 We offer assistance with design for manufacturing in order to provide the highest quality parts at an affordable price. 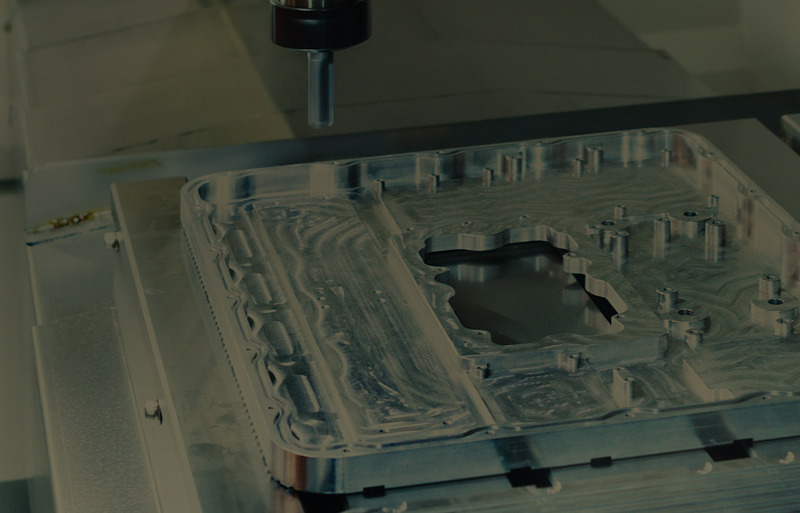 Using the latest in machining methods we are able to machine even the most complex features. 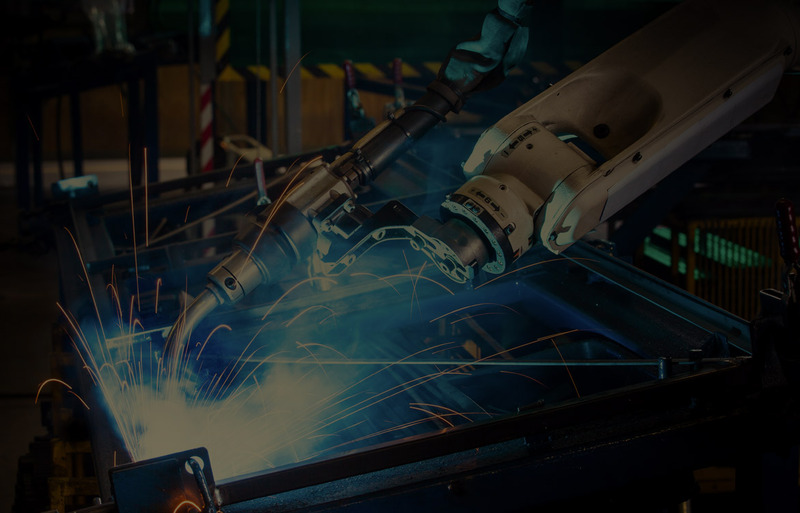 Our facility is equipped with the most current and accurate machines for multi axis milling, temperature treatment, climate control and air handling. Understanding today’s complex industry demands for “just in time” delivery, we are constantly able to meet or exceed expected delivery dates.